For the left behind parent, there are no more firsts; there are only lasts. You are not there for her first day at elementary school. You are not there for the first time she rides a two-wheeler. You are not there for the first time her heart gets broken and she needs someone there to help mend it. You are not there for any more firsts. Your entire relationship with your child consists only of lasts. 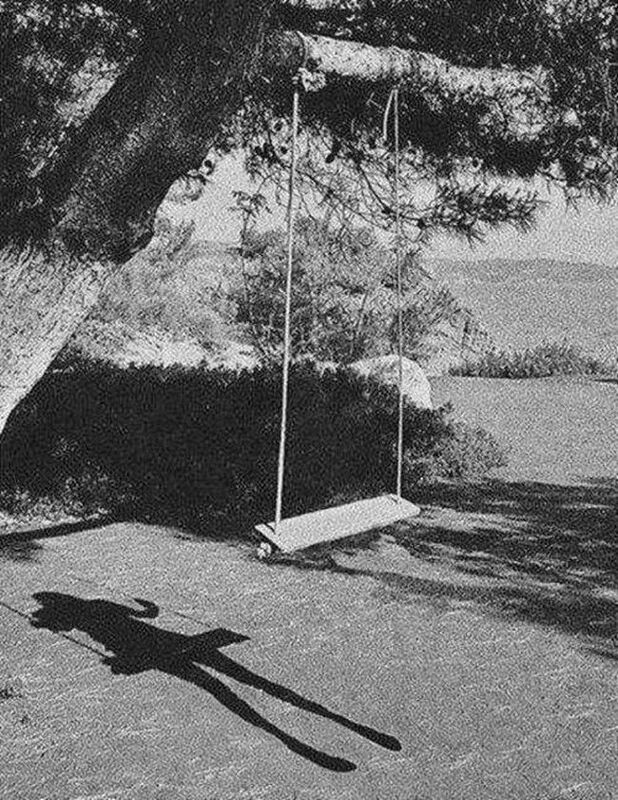 You remember the last time you went to the zoo together, and the last time you pushed her on a swing. You remember the last picture the two of you ever had taken together. You remember the last time you sang her to sleep at night, and the last time you played in the sandbox at the park together. You remember the last trip you took together, and the last time she saw her grandmother and grandfather and aunts and uncles. And you remember, of course, the last time you said good-bye to one another, and the last time you kissed her little forehead. You remember the last time you saw your child’s face as she slowly walked away from you, unaware at the time that that would indeed be the last time you would to see her. Ours is a world populated by endings, by finalities. Ours is a universe that is not infinite, but instead undeniably finite. The only continuation of your life with your daughter occurs in your own mind, imagining what her life might be like now, but never knowing, never knowing. Part of our world – what had been the most important part – has come to an end, and we can only dream of a renaissance, of a new beginning. Ours is as a ship at sea attempting to navigate the waters by looking back toward whence we came and consulting charts of the destinations of our yesterdays. In your home, you create shrines and photo galleries and special niches that are dedicated to the firsts, a sort of museum of your parenthood. There you are holding your daughter for the first time. There you are feeding her from a bottle for the first time. There you are feeling your world light up the first time she genuinely smiles at you. There you are celebrating your first Christmas together. This museum of your lives together you create to avoid the dreaded lasts. But the lasts always, inevitably undo the firsts, and the tears you were sure were over are the only new beginnings that exist for you now as a parent. And you wonder, what would you have done differently had you known that that last weekend you went to the park together was going to be your last weekend period? Would you have said or done anything differently? Would you have held her a little tighter, told her a few more times how much you loved her, or asked her a few more times not to forget her old dad while you were apart? You reckon none of that would have changed a thing, that the course set by others to separate you from your child was too powerful to overcome. And yet you yearn for that one last something, that one last anything, knowing now what you did not know then — that your days of firsts had come to an end.